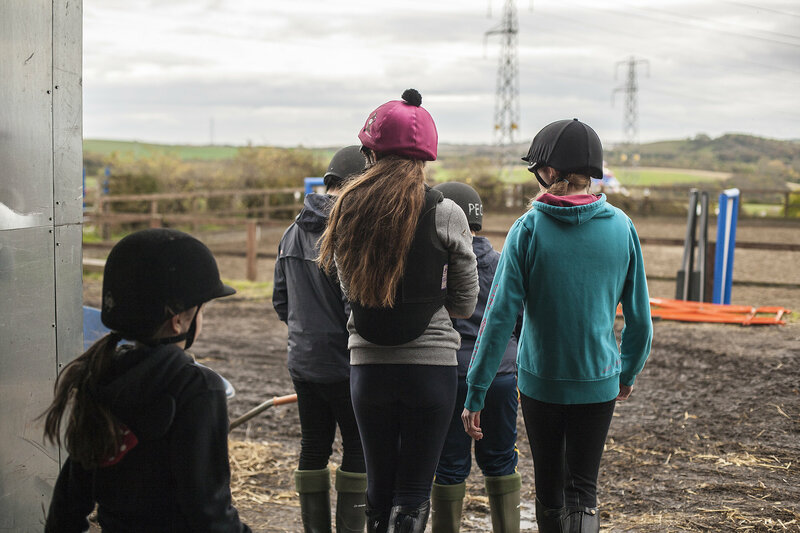 Here at Penshaw our staff are very experienced in teaching pupils and children with alternative physical and behavioural requirements. We can work on a group or one-to-one basis with one-off sessions or longer-term courses. As well as being able to adapt all of the courses offered within our mainstream packages, we can work on an individual basis with the teacher/care-giver for those children requiring more specialised sessions. 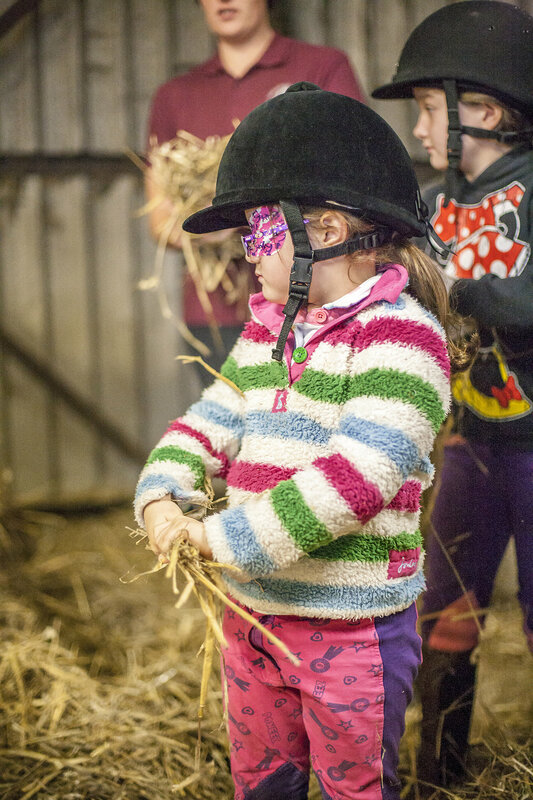 We understand and have experience of those children with very specialist behavioural needs, and realise that, for some, simply touching a horse can be a major milestone in personal and emotional development. All sessions are handled sensitively, confidentially and professionally, with experienced and consistent staff members.